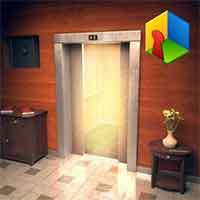 Answer for Can You Escape 5 Level 4 Walkthrough – solve 18 different rooms high-end puzzles, amazing graphics, mind mind-blowing riddles and much more! Find 18 missing rubies on each room to unlock the secret room ! This entry was posted in can you escape 5 on May 26, 2017 by 100doorssolution.